The Allison Wonderland: [monday meals mashup] April 27. [monday meals mashup] April 27. [monday meals mashup] April 20.
meet the learning tower, sam's partner in crime. the truth in the perfect photo. [monday meals mashup] April 13th. photo dump friday AND how I caught Sam's puke. oh baby girl, three months old. junior varsity easter egg hunting. Happy Monday from a high of 79 today and I don't know what to do with myself and that kind of gorgeousness. It's a beautiful day to meal plan? Sure why not. Monday: Chili Dogs. See above where I said it was summer like here. I have a dear dear friend coming for dinner and she and Chuck picked chili dogs for dinner. Of all the things.... no complaints though. How easy is that? Tuesday: Beef Bulgogi. We like this with rice - it's just a different flavor than every day stir fry. I always forget to make this so we only have it a few times a year. 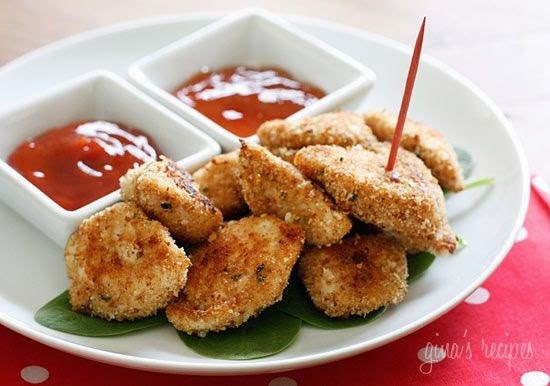 Wednesday: Chicken Nuggets. Sam is in a dip phase right now so nuggets is a pretty solid plan to ensure he eats dinner with no resistance. 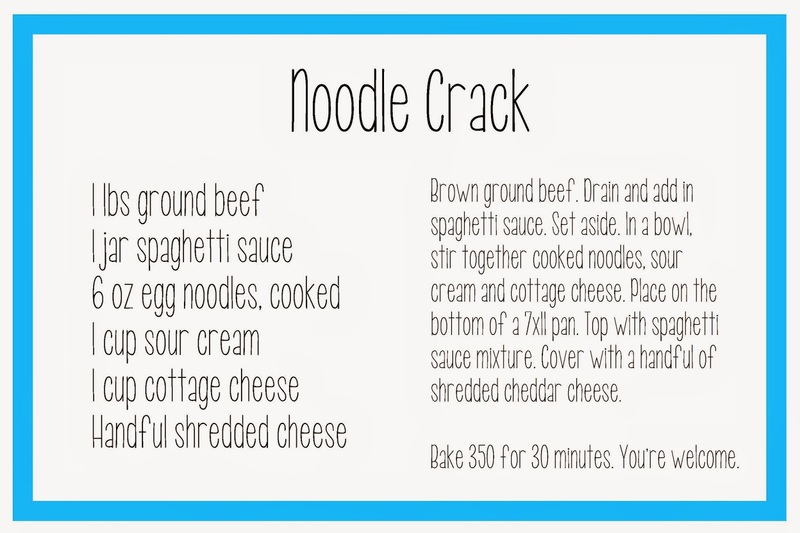 This recipe is really easy - I highly recommend it. Thursday: Out to dinner. Out on a Thursday? I know. Who are we? It's a thing with Chuck's work so I actually get to talk to real adults and I bet someone will hold Kate so I might MIGHT get to eat a warm meal. 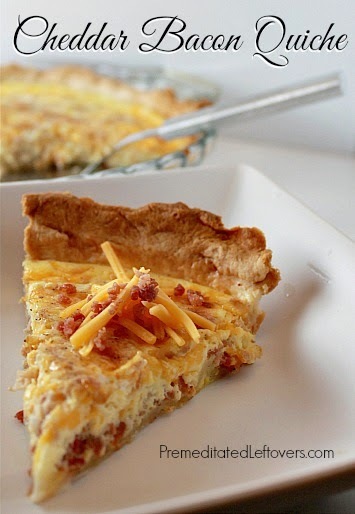 Friday: Quiche. Never got to it last week. Better late than never.